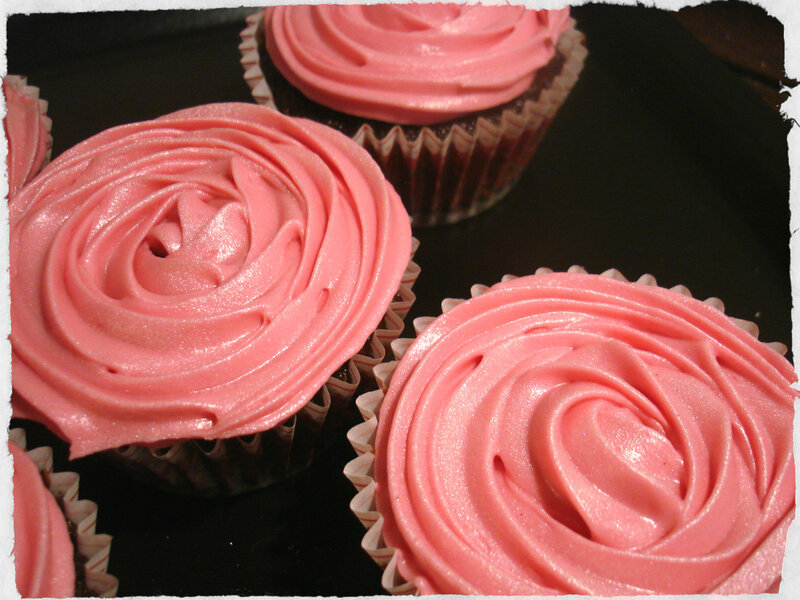 I recently bought a yummy natural raspberry extract, and decided to use it for a raspberry frosting. And what goes really well with raspberries? Chocolate. 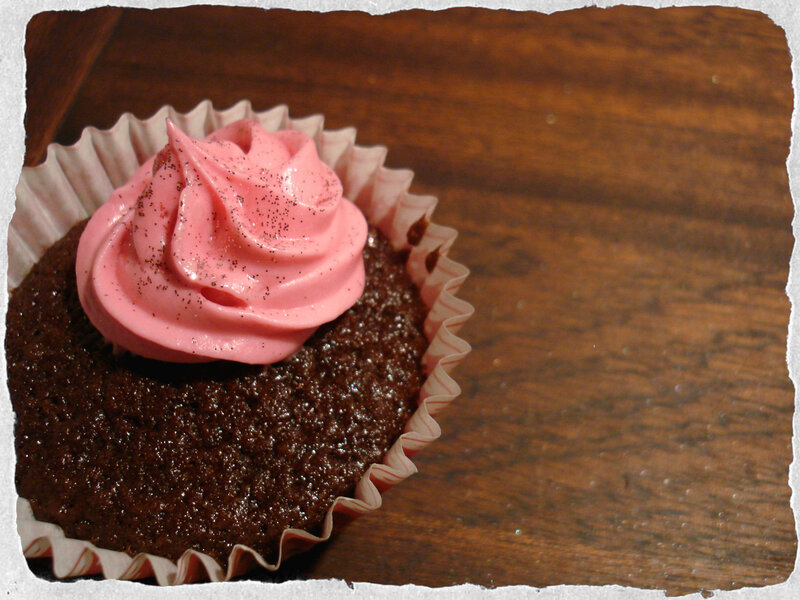 And I hadn’t baked cupcakes in a while, so I decided to make chocolate cupcakes with raspberry cream cheese frosting. 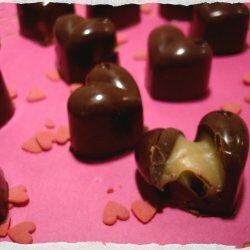 I also love brown and pink colors together, so it was only fitting that I make a batch for Valentines Day. 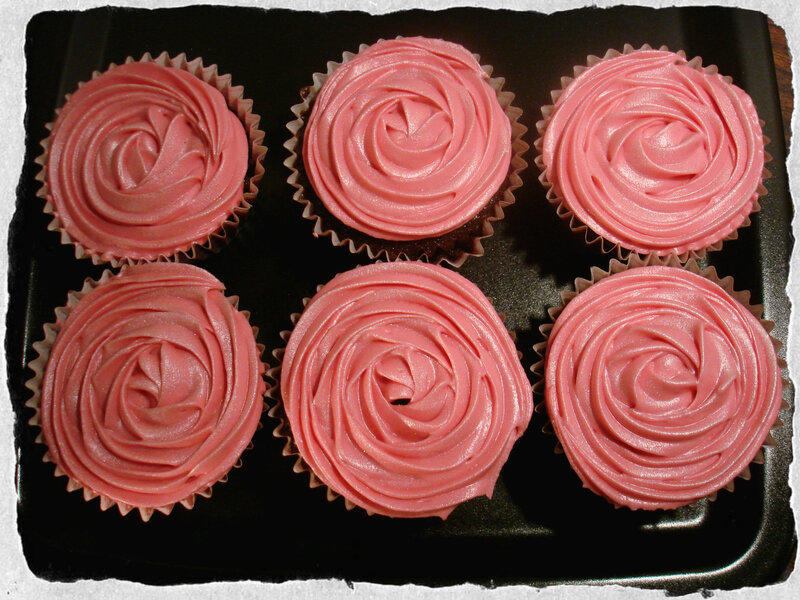 The recipe is from Hummingbird Bakery, but I added a few chocolate chips to the batter and the raspberry extract to the frosting. And the result was really delicious. Preheat oven to 170 º C.
Flour, sugar, cocoa powder, baking powder, salt and butter mixed together in a bowl until well mixed together, and the texture is “sand”. Slowly add half of the milk with stirring. While stirring pour the egg mixture slowly into the flour mixture. Beat until dough is uniform and fine. 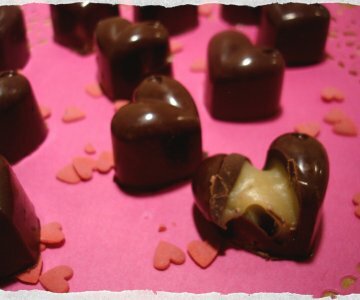 Fold in the chopped chocolate with a spoon or spatula. Fill paper molds two-thirds with the batter and bake in the preheated oven for 20-25 minutes. Remember to only fill the molds ⅔ up so there is room for dough rises when in the oven. Beat the icing sugar and butter together at mid speed until it is well blended. Turn to a low speed and add the cream cheese all at once, and whip until it is completely mixed. 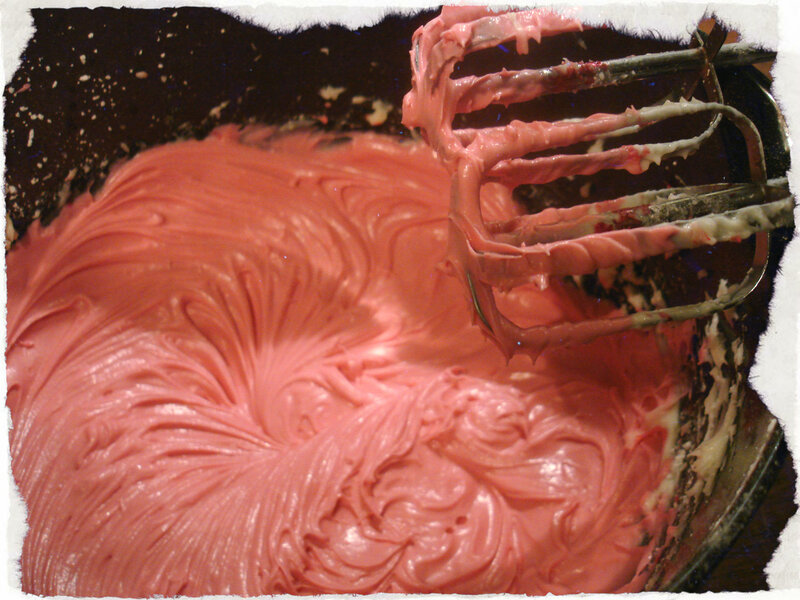 Turn up the speed again and continue to whip the frosting to a light and airy consistency. It may look a little funny right at the beginning, but don’t worry it will nice and shiny after a minute or so. Add extract and food coloring. 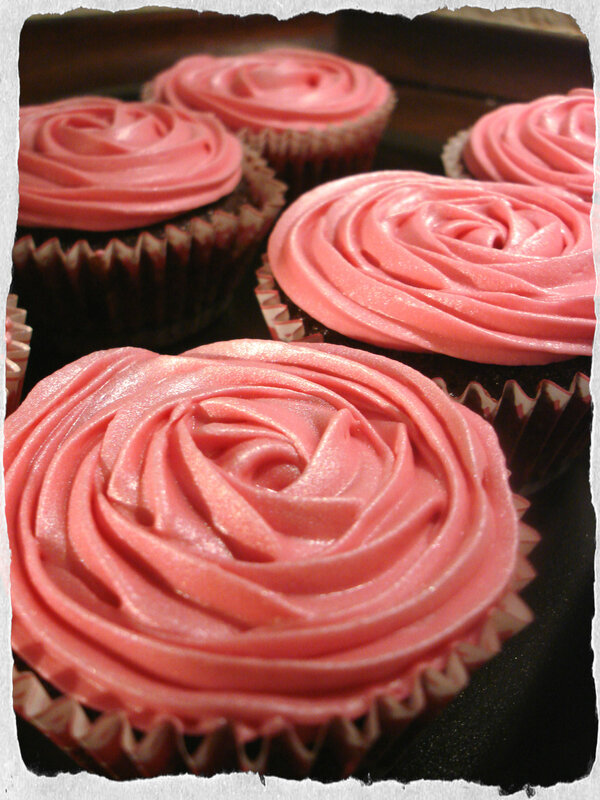 Be careful not to use too much as the texture of the frosting will change very easily. 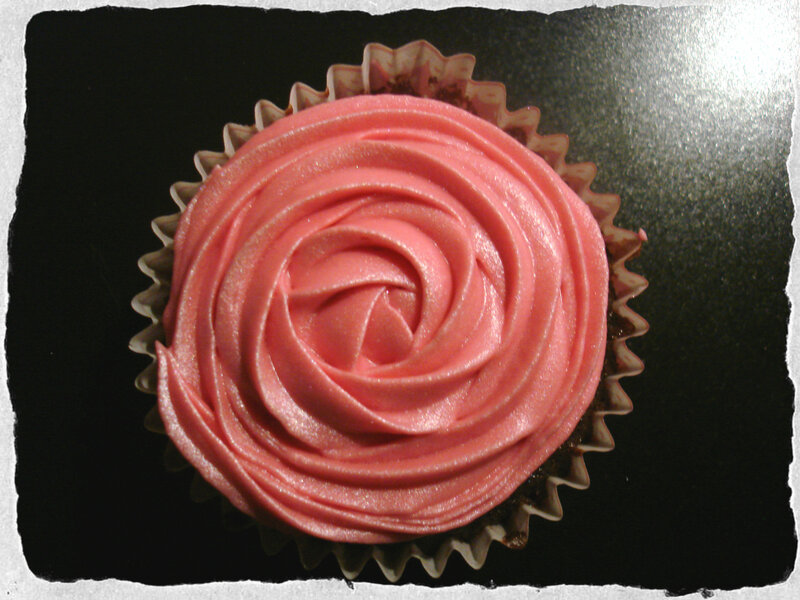 Once you have the color and texture you like, fill a piping bag and decorate the cupcakes.